If you have been injured at work or are facing criminal charges, you need legal representation. The insurance company and the state will have attorneys working for them and you need an experienced attorney on your side to make sure your rights are protected. 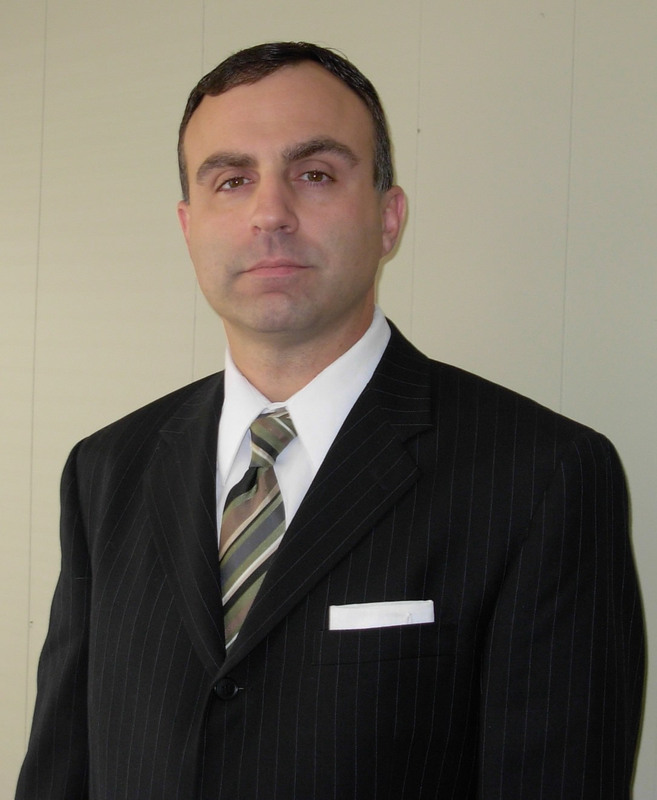 Attorney Douglas J Rock has over 20 years of experience as a trial lawyer. 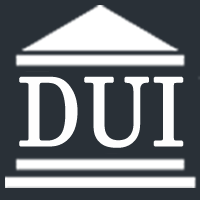 Licensed in both Oregon and Idaho, he is dedicated to advocating for you throughout the legal process.